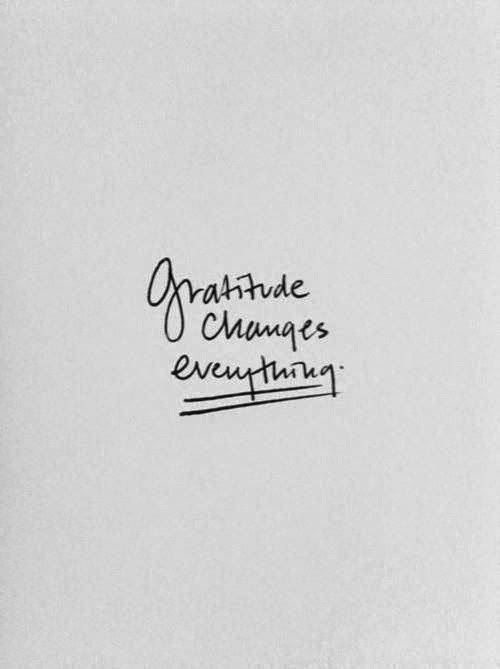 ' Sunshine Sunday: Gratitude - Sisters, What! We are so blessed these days but we live in a generation of entitlement. We feel we are entitled to everything we have, instead of recognizing that we are blessed to have all that we do. I don't even need to give the speech about how many in other countries don't even have close to what we do and they never complain. It is not bad all that we have, but it becomes bad when we are not grateful for it. We must be grateful in everything. As we do that we will start seeing even more how much we are blessed and we will live happier, fuller lives. I've had so many conversations with myself that begin with how disappointed I am with things in my life and how I wish it were different. And, they always end up with myself reminding myself that I am SO blessed. There are so many people who don't have what I have. It's hard to come down to that level, but it's where more of us need to be! I'm so glad I'm not the only one who has to have these self talks :) Thank you for sharing!